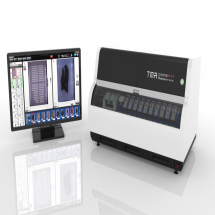 The TMA Grand Master is the fastest, highest capacity and most user friendly tissue microarrayer on the market. 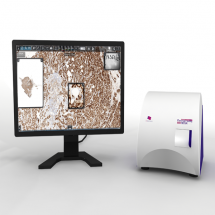 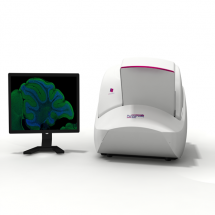 Pannoramic DESK is the affordable scanner solution for the small pathology laboratory. 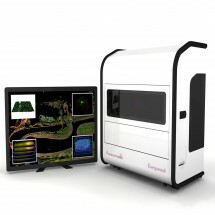 Every brightfield scanning function is available in the same quality as with Pannoramic SCAN or Pannoramic MIDI.